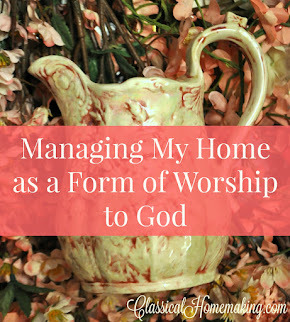 Welcome to the Homemaking Party! If you haven't already, please sign up for email subscriptions in my sidebar. 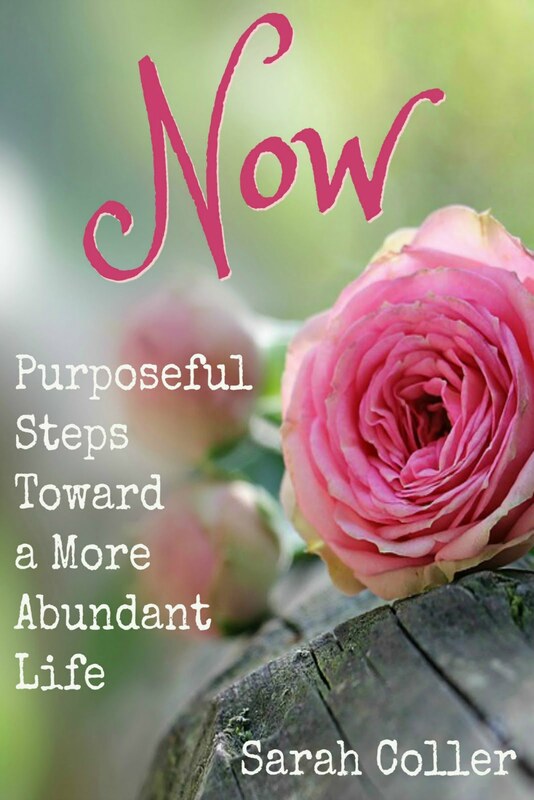 I've just started a new email list and would love to send you updates! 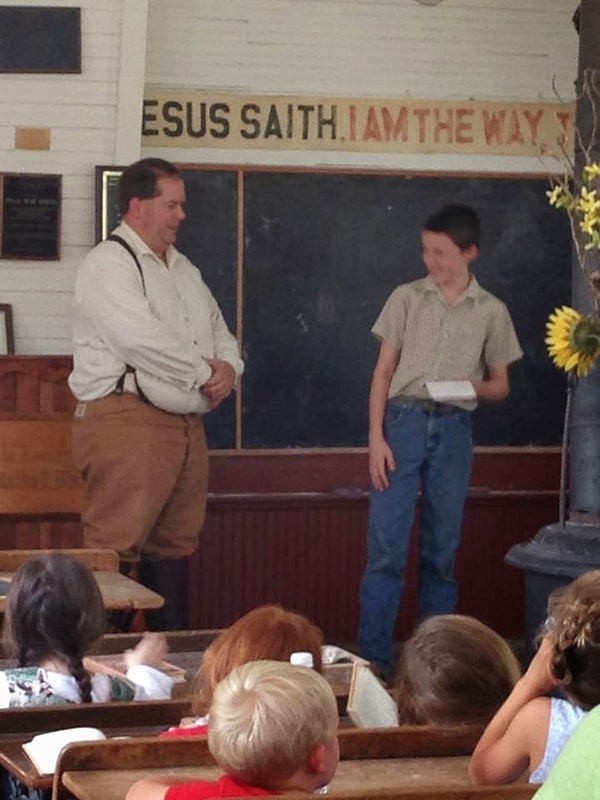 This past week, our family visited a one room schoolhouse here in Northwest Arkansas. It was built in 1905 and is being preserved by former students and teachers. 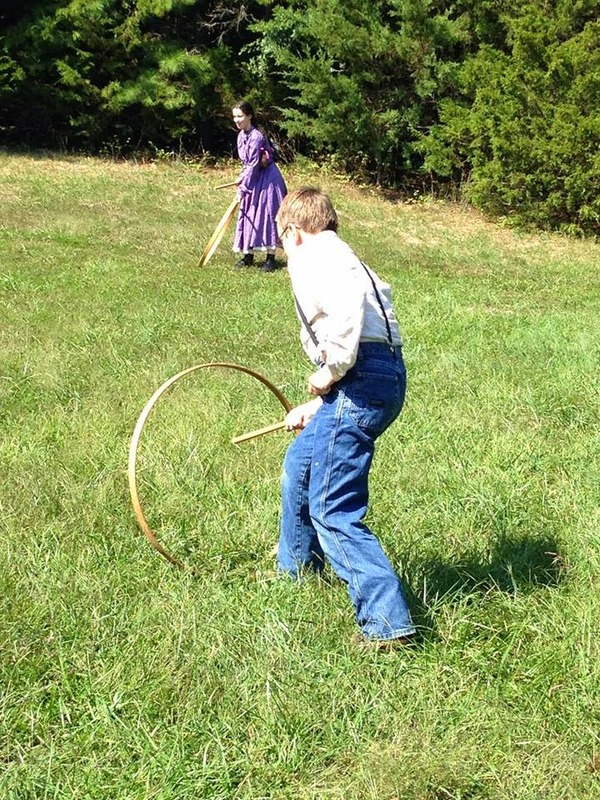 We arrived promptly at 9:00 am and the two "teachers" led the kids through Pioneer Day lessons and activities for four hours! It was a wonderful experience and the very best field trip we've ever gone on. Funny how so many of my Facebook friends thought my kids actually go to that school daily. Ha! Guess people think I'm more "out there" than I thought! 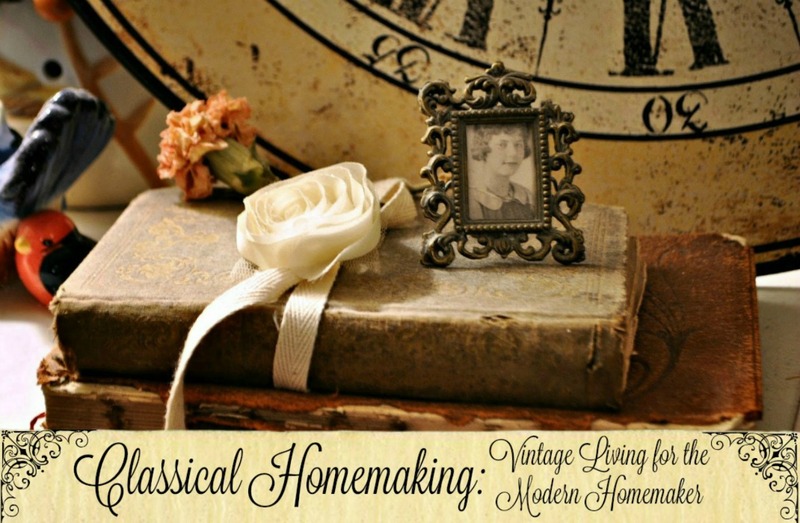 Hope you're all having a lovely week and thanks for linking up at the Homemaking Party! what a great field trip for the kids and adults alike! How fun!! We have something similar around here and the kiddos love to go and be a part!! Thank you for sharing and for hosting!! What a fun field trip! Thanks for hosting. Have a great week! 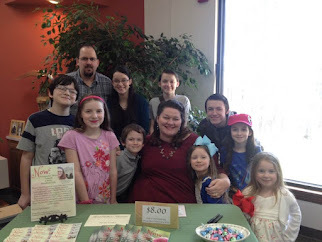 What a wonderful post and what a fantastic experience for your children which are all so darn cute!!! Thanks for hosting , my friend!! Thank you for hosting! What a great field trip! Looks like fun and great pictures! Sarah! What a fabulous field trip and mission to preserve the school for future generations!! Would have loved to take my kids to such a place back in my homeschooling days. 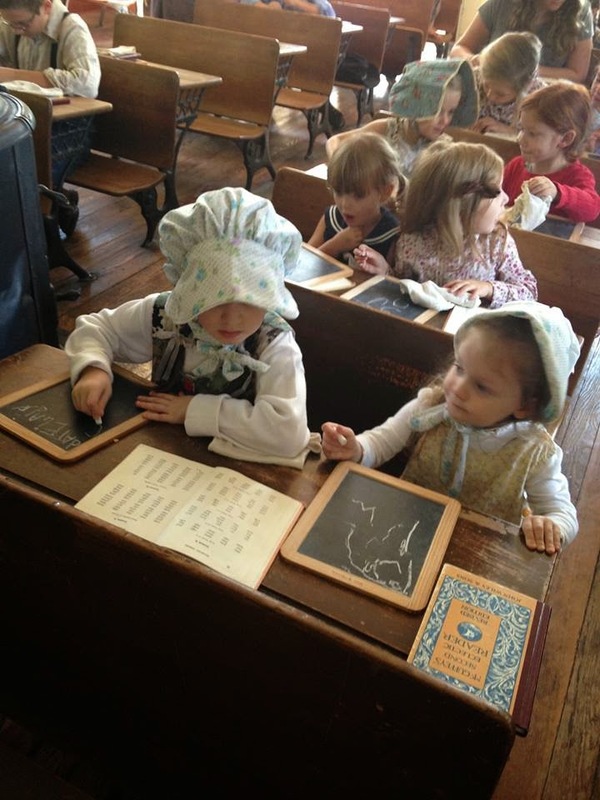 We did plenty of historical dressing, though, but the setting an an authentic schoolhouse is grand! Thanks for featuring me last week. I still have a long way to go to reach my funding goal - if I don't reach it I don't get any money towards the project and am back to square one. Trusting God every step of the way - Fable Springs Parables is just the ticket for a one room classroom!! 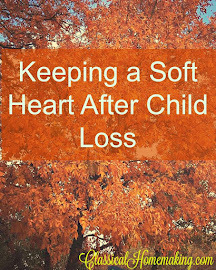 Thanks for the lovely post & for hosting & God bless! What a great adventure! 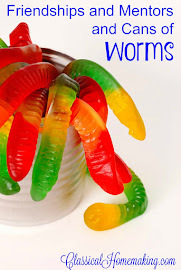 We did some things like this with our homeschool group and it was so much fun! Thank you for sharing such a delightful day. Thank you, too, for the link up! Thank you for hosting.. I love the pictures from your field trip. How much fun was that!! So much fun! Reminds me of a place near where I grew up in Iowa called Living History Farms. 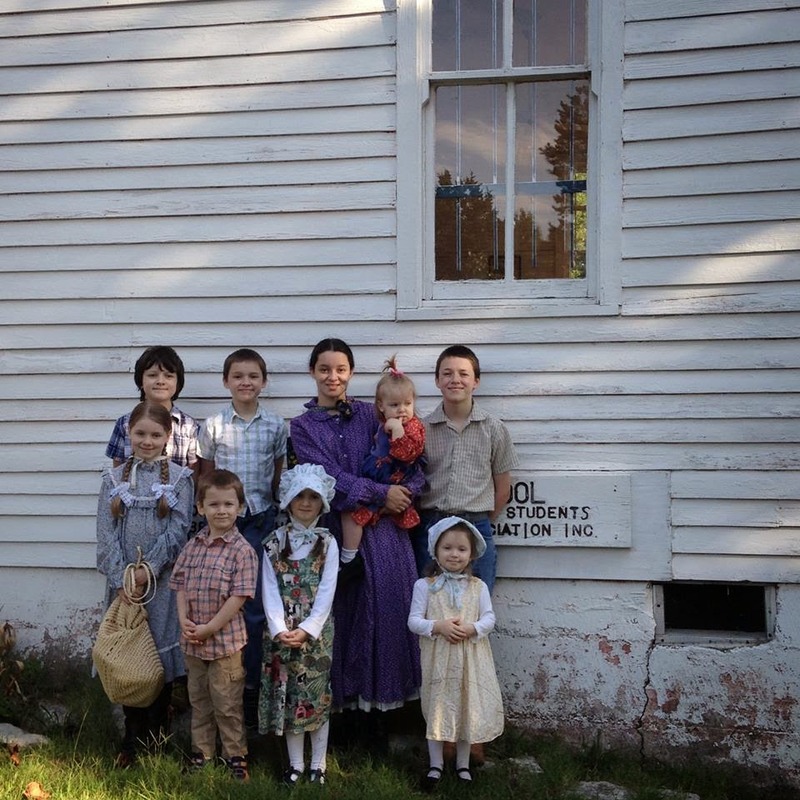 They have an entire working farm for folks to experience through what I call the Laura Ingells Wilder lens and part of that is a one room school house. I can still remember when I went there as a kid. Looks so authentic. And I love looking at all the links. 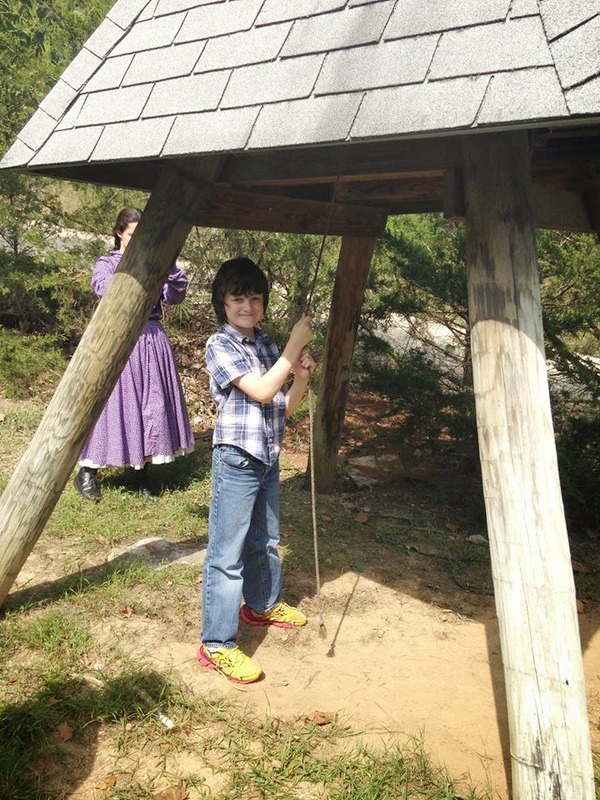 What a wonderful field trip, it looks like the set of The Little House in the Prairie! The children are adorable! Such cute pictures Sarah! Love the braids, she so looks the part! Thanks for hosting! How fun! I love touring places like this. Lots of hand on fun!! Thanks for sharing with SYC.